The last couple of months were a lucky time to subscribe for RedTrack, because everything was flooded with rare offerings: huge discounts, RedTrack promocodes, and even exclusive Christmas pricing plans. RedTrack is back to the regular pricing, but we still receive tons of requests from users who missed our Christmas deal. So to make it fair for everybody – we are launching a last-time deal. Hurry up, it ends on the 1st of February! As from March 2019, we would start introducing add-on features. 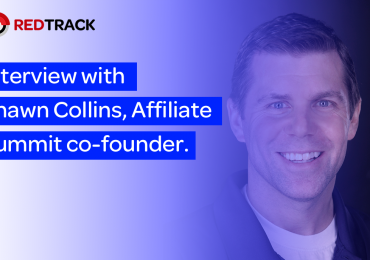 They would be available at an additional price starting from Professional plan and would expand RedTrack functionality beyond ad tracking. Everyone who purchases the annual plan till February, 1 would receive all the add-on features with no additional price within the period of their subscription. How to get the 40% OFF deal? 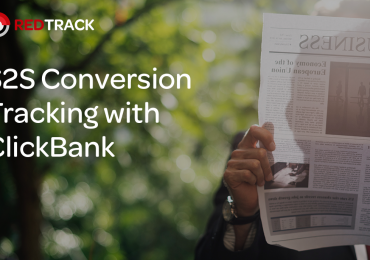 We open the deal to everyone, no matter if you’re an existing RedTrack user or just planning to become the customer. 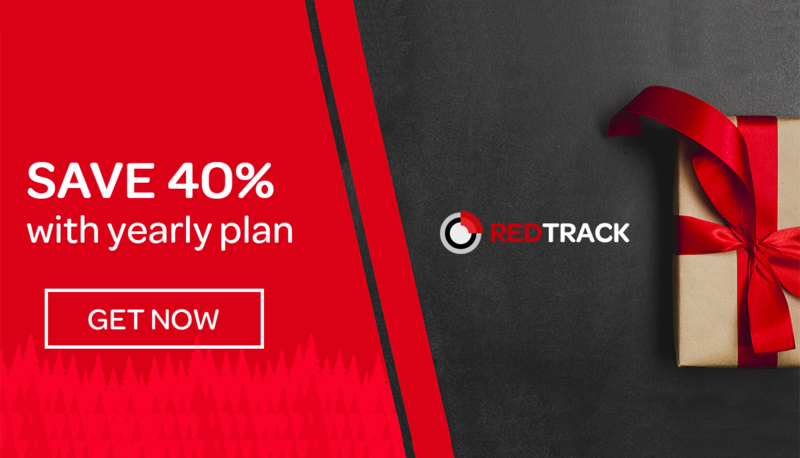 To purchase an annual subscription with 40% off, contact us via sales@redtrack.io or support@redtrack.io with the plan of your choice. Don’t sure which plan to choose? Contact our team and we will help you to find the best option based on your needs and requirements. Please pay attention! Discount is not applicable to event overage. Important: the Exclusive deal expires on February, 1!